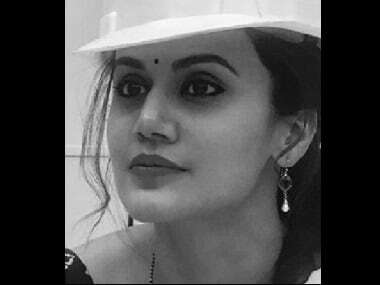 Mission Mangal focuses on the story of a group of scientists at Indian Space Research Organisation (ISRO) who contributed to the Mars Orbiter Mission, which marked India’s first interplanetary expedition. Mission Mangal has been accused of plagiarism by a US based filmmaker Radha Bharadwaj. 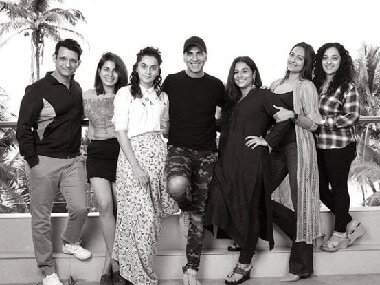 Mission Mangal starring Akshay Kumar in the lead will be directed by Jagan Shakti. 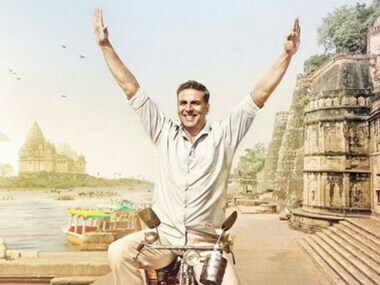 Akshay Kumar's Mission Mangal will also be produced by Padman director R Balki. Writer and Producer Twinkle Khanna riding high on success of her just released film Pad Man, now wants to work for reproductive rights of women. 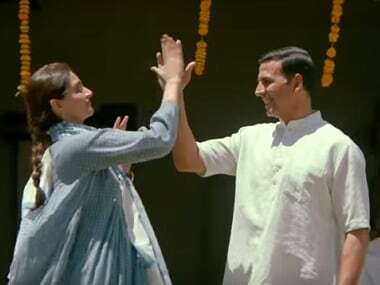 Padman is currently dominating theatre screens after registering an impressive opening.